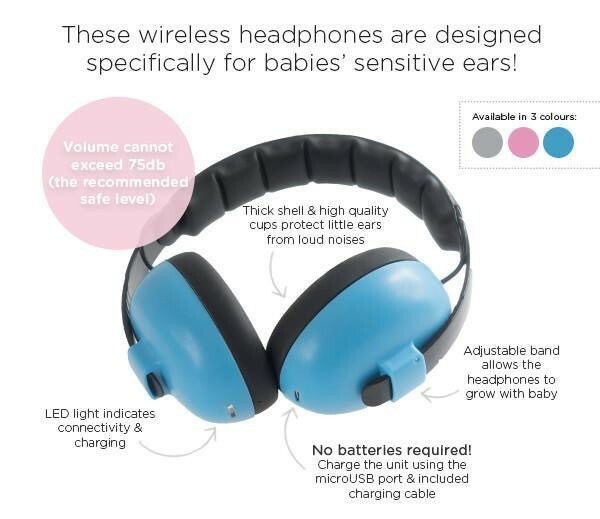 Planning on taking baby to loud sporting events, concerts, or on airplane rides? Want to soothe or entertain baby while on the go? 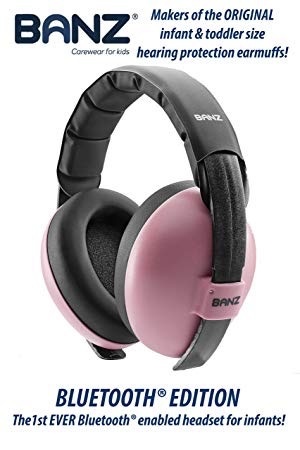 Banz Baby Bluetooth Earmuffs protect baby's ears from loud noises and can connect to your Bluetooth devices for music and entertainment wherever baby goes! 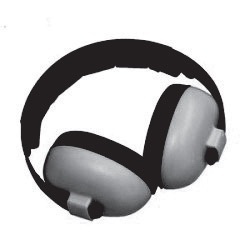 These earmuffs are volume limited and will not exceed 75db (the recommended safe level) no matter the volume settings on the connected device. They are easy to wear, with a low profile and no protruding parts that can catch on things. The wide, foam-filled cushions ensure that the set doesn't squeeze uncomfortably, and there is plenty of space for the ears inside the shells. 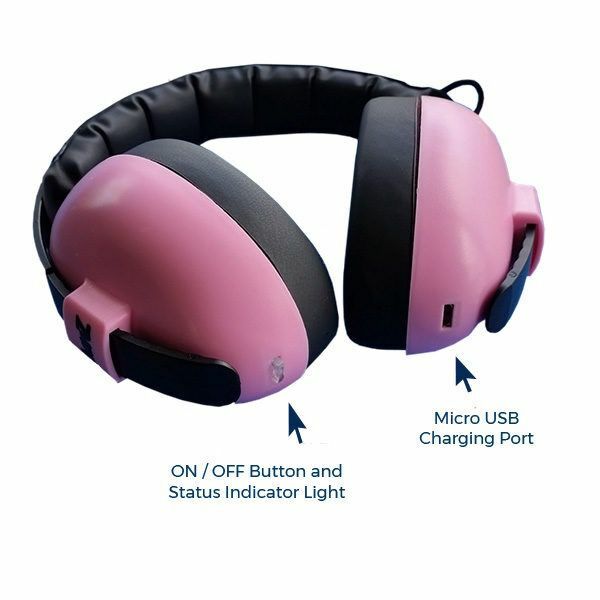 BanZ earmuffs have a leather-like cover over the headband for baby's comfort.